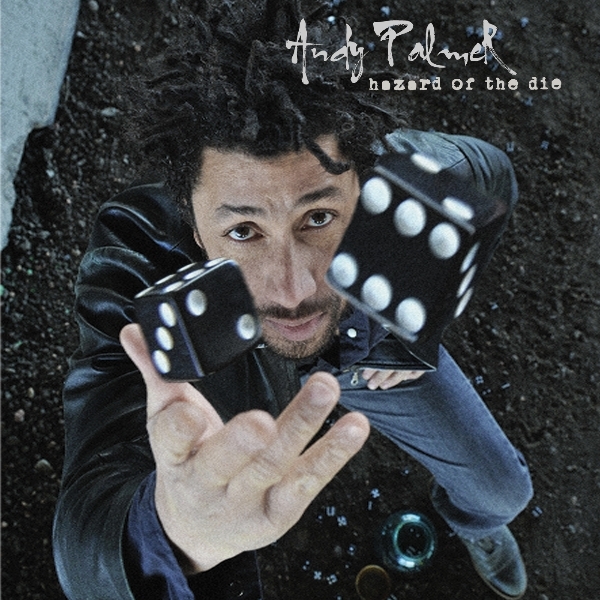 This look and approach worked really nicely for Andy's album cover "Hazard of the Die" because his voice and music are described as being "gritty and raw." I worked with Kit Chalberg on this photograph. It was his job to make Andy look great and it was my responsibility to pull off the illusion of the die being tossed by Andy during the photograph, when in fact they were shot in the same location but at separate times and then composited together in post.